Rapid technological advances have driven the adoption of convenient, low-cost, mobile banking in developed economies over the last decade. In contrast, most people living in sub-Saharan Africa are “financially excluded,” and still lack access to the formal financial system. 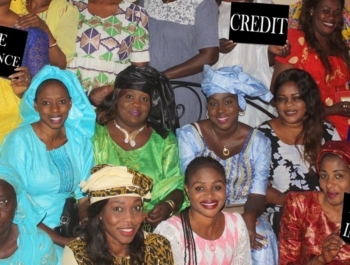 To address this problem, MaTontine provides access to small loans and financial services like micro-insurance to the financially excluded in Francophone Africa. They are tackling this problem at scale by combining the best of digital technology, offline social infrastructure, and partnerships with existing financial institutions, to create a platform that provides the base of the pyramid with high-value financial products at low cost. Unlocking access to financial services for the financially excluded in Africa. 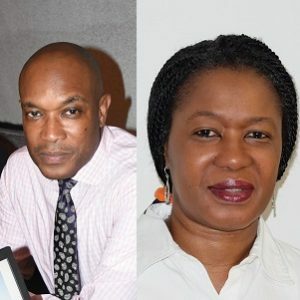 Bernie Akporiaye (CEO) and Dr. Tosan Oruwariye (Director of Strategic Partnerships), MaTontine’s brother/sister founder duo, are Nigerian ex-pats with extensive professional experience in the US, UK, and Africa. Bernie worked for 20 years in software in the US, and after marrying a Senegalese woman, moved to Senegal and set up as a software consultant in 2009. It was there that he discovered how agile and reliable tontine groups are, and began thinking about how tontine groups might be used to provide a range of financial services to BoP consumers at scale. Dr. Tosan Oruwariye is a preventive medicine physician; she has practiced primarily in the US but also has extensive experience in Nigeria, including a 4-year stint there earlier in the 2000s. 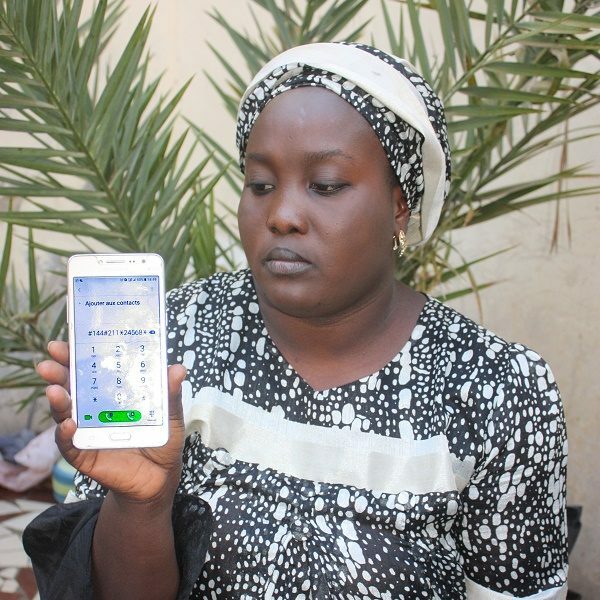 While their shared personal mission is to help reduce poverty through technology and entrepreneurship, their ultimate goal is to move their members from poverty alleviation to wealth creation over time. In the first 1,000 tontine members on the platform, MaTontine enabled $125,000 in loans with a repayment rate >99%. The cost of borrowing was reduced by 75%.